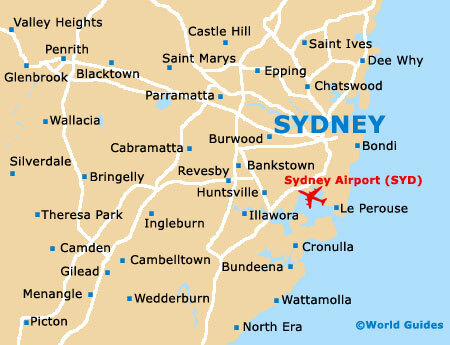 Sydney is full of historic vineyards, wineries and breweries, in and around the city, where wine tasting and related courses are usually widely available. 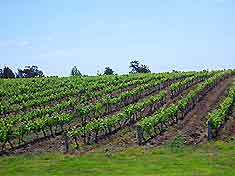 Many of the regional vineyards are famous throughout the world, producing some of Australia's most highly regarded wines. 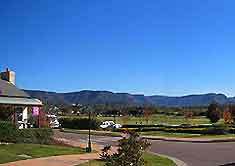 The scenic Hunter Valley Resort is less than two hours from the north of Sydney and here you will find the largest concentration of world-class vineyards, allowing you to experience the entire winemaking process, from grape to actual bottle. Guided tours provide one of the best ways to see the most popular wineries and vineyards, including the Hunter Valley, Hunter Vineyard, Mudgee District, Mudgee Valley and Gulgong Mudgee.